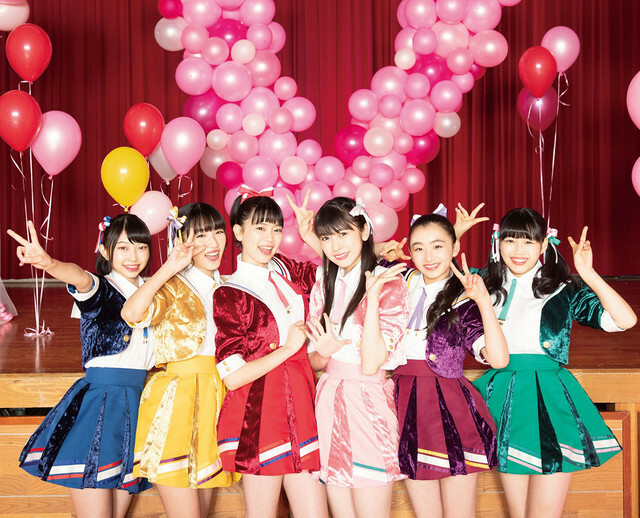 Tokimeki Sendenbu moved to avex. Then they will be destroyed by Avex like TacoNiji? Don't forget Stardust Music. Choutokkyu, EBiDAN kids and other Starpla group belong to their own label until getting the major debut. what you mean Taconiji destroyed.. theyre keep making music.mv, modelling/photobook, official channel n tons activity. n theyre still stardust girls. IMO i think avex is well suited for group like tokisen. New TakoNiji's songs, concepts are not Stardust's styles. For me (MY OPINION), avex take all the "essence" of the group, if you compare takoniji in 2014 and now you will see a lot of difference ... Ok, 4 years have been passed, but others groups keep the essence all the time (ebichu, for example), I think that avex try to do a more "Mature" vision of the group (not only takoniji, but others groups in general, I'm not counting the "Idol anime" groups, like Iris/pripara), the new album is A TOTAL DIFFERENCE of the concept that the group have.